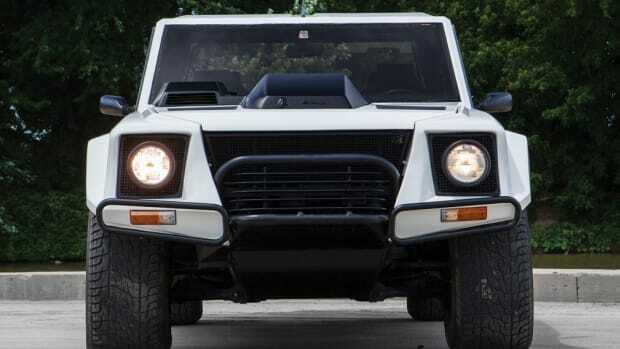 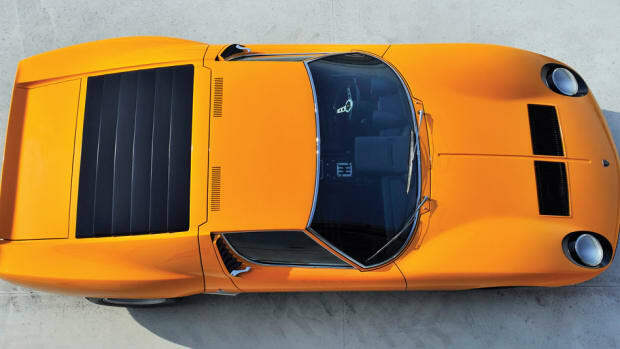 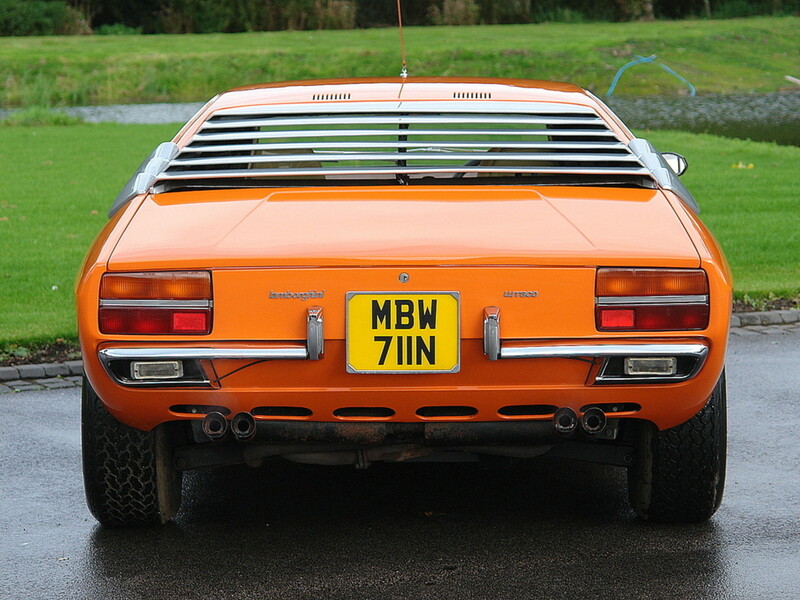 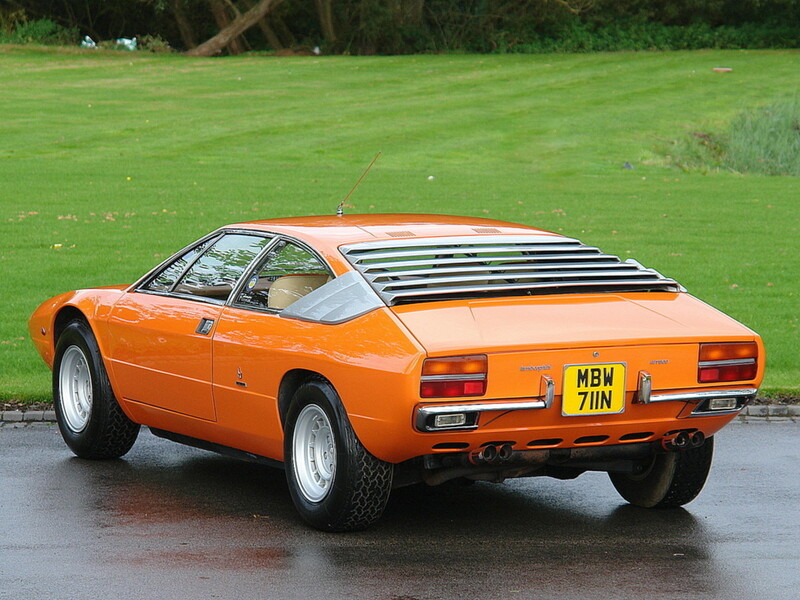 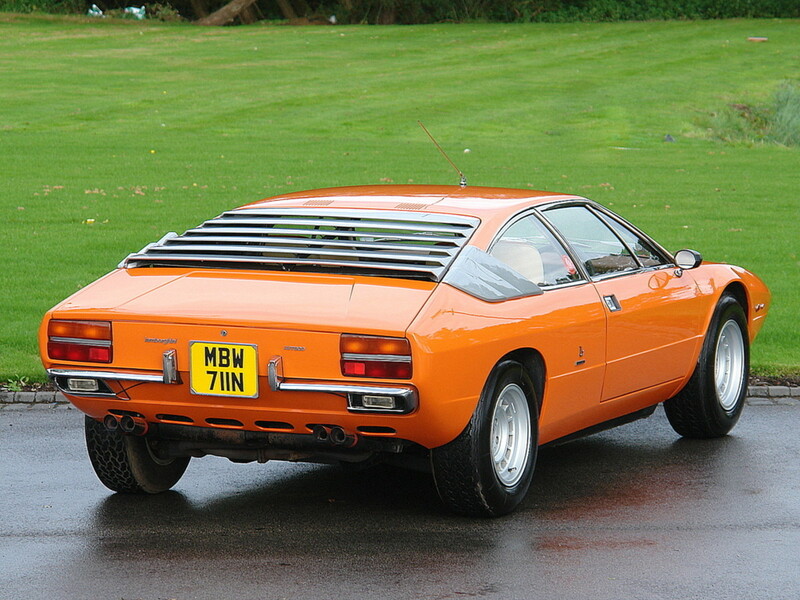 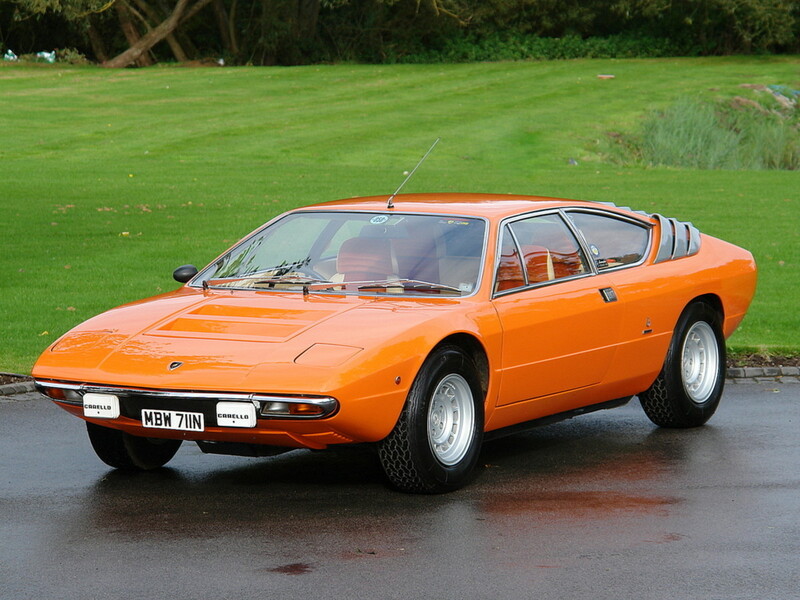 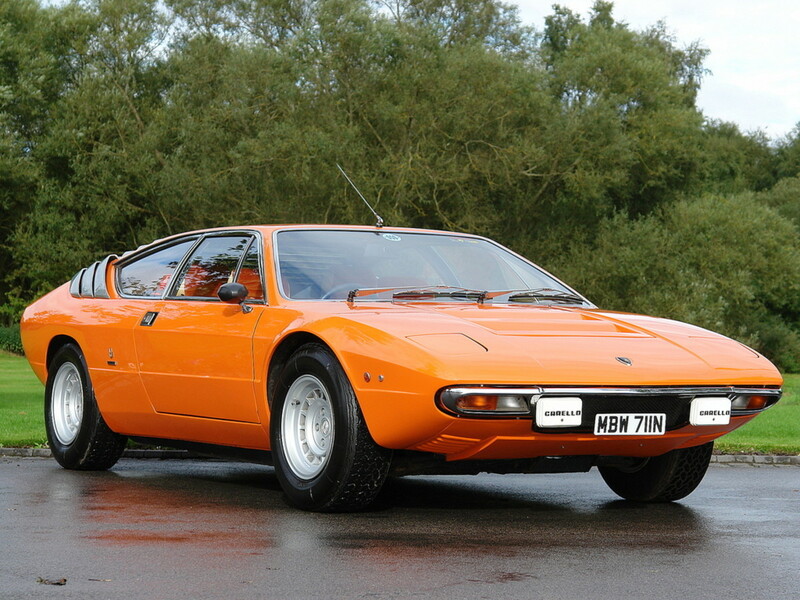 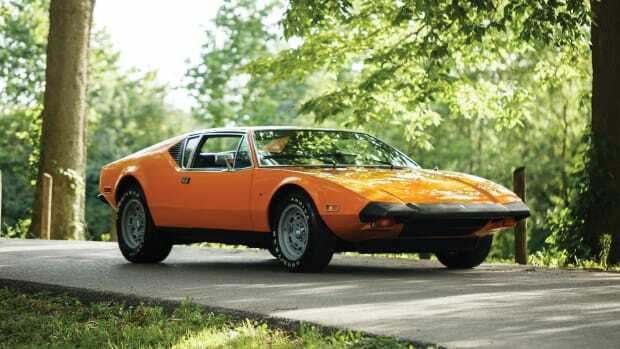 Love this unusually cool Lamborghini Urraco P250 circa 1974. 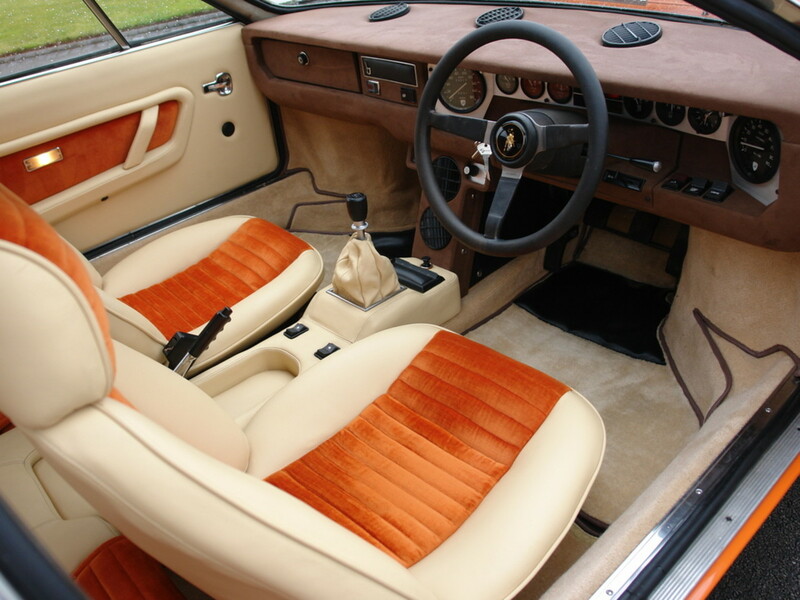 It feels so modern but so disco-era too, with striking looks, great lines, and a cream interior that just screams awesome. 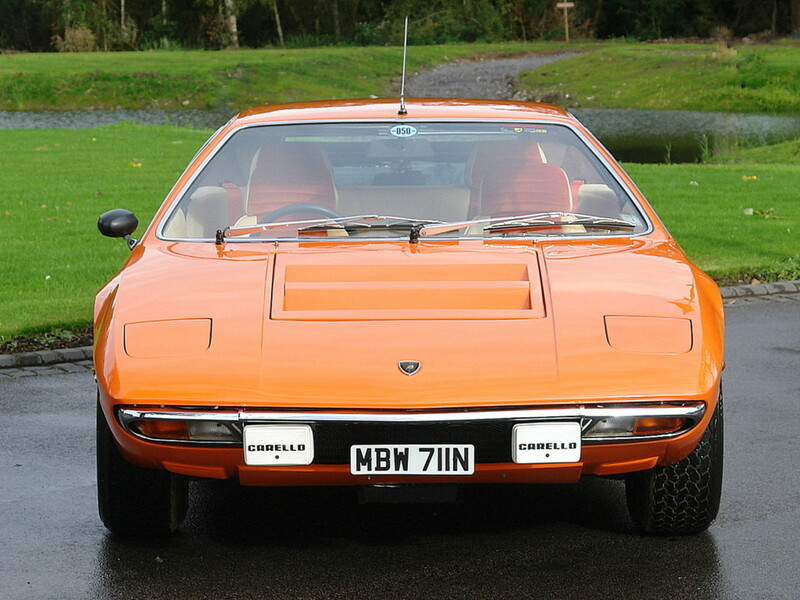 Here's a few gorgeous shots of the ride, which is actually up for grabs now.